Hands on activities are best. Kids love to play games. Kids love interacting with the story. Using these four goals, I started to look for a practical way to teach the Christmas story to the kids. When I came across the Christmas Star from Afar, I realized that I had found it! 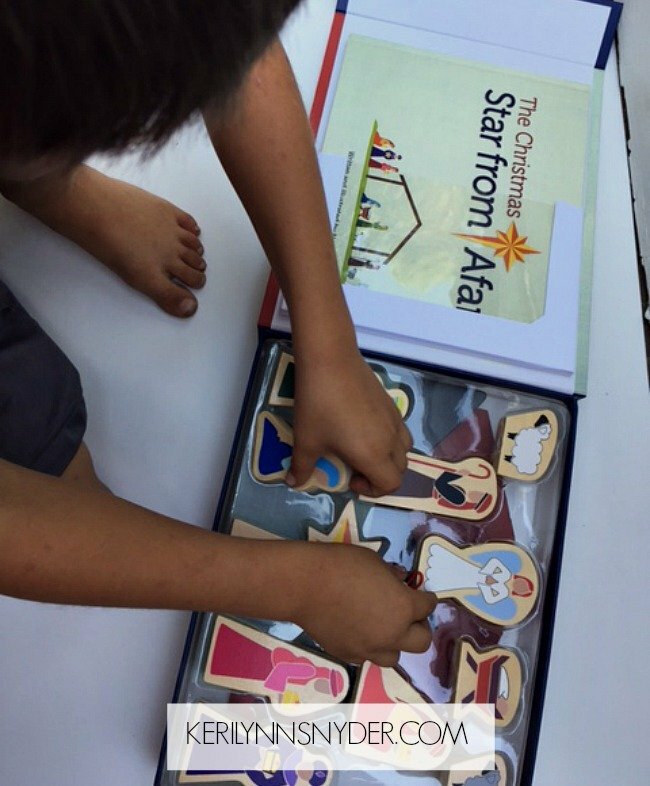 It is the perfect tool to use to help my kids interact with the Christmas story. With the searching for the star there is a great hands on aspect. It is a game that your family is all involved in over the Christmas season. The kids can pick up the people in the nativity scene and hold them and set it up. Every day, you are given the practical opportunity to pour little pieces of truth into your kids. Immediately, my kids were enamored as we opened up the Christmas Star from Afar. They loved holding the pieces and setting up the nativity. We are counting down the days until we get to start this new tradition! You can easily pair the Christmas Star from Afar with other traditions that your family holds such as the weekly advent plan. What about you? 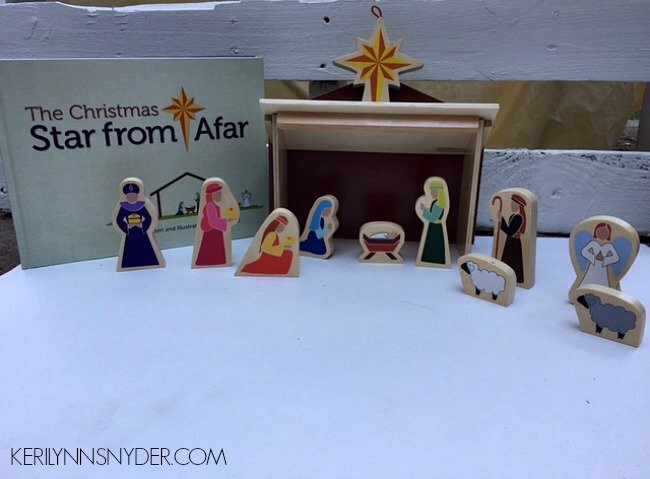 Do you have a practical way to teach the Christmas story to your kids? I love this idea! Definitely going to check this out for next Advent season!